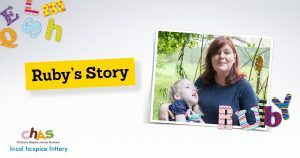 By playing the Local Hospice Lottery for just £1 per week, you can help to ensure that local hospices such as Haven House are able to keep caring for children like Ruby-Mo and her family. After a normal pregnancy and delivery, Ruby-Mo was born to first-time mum Kiran in September 2010. However, soon after birth, Ruby-Mo was taken to the Special Care Baby Unit as she was not feeding well and was continuously cold. Ruby-Mo has been coming to Haven House for day visits and overnight stays for over two years now and Kiran has got back her zest for life. While the demands of a child with such a condition means life is never going to be easy, Kiran is proud of Ruby-Mo and credits her for making her the person she is today. Ruby-Mo thrives in her music therapy sessions at the hospice and loves the switch adapted toys that she is able to borrow through the hospice’s toy home loan service. Haven House believes that no family should have to face the difficulties of looking after a child with a life-limiting condition alone. 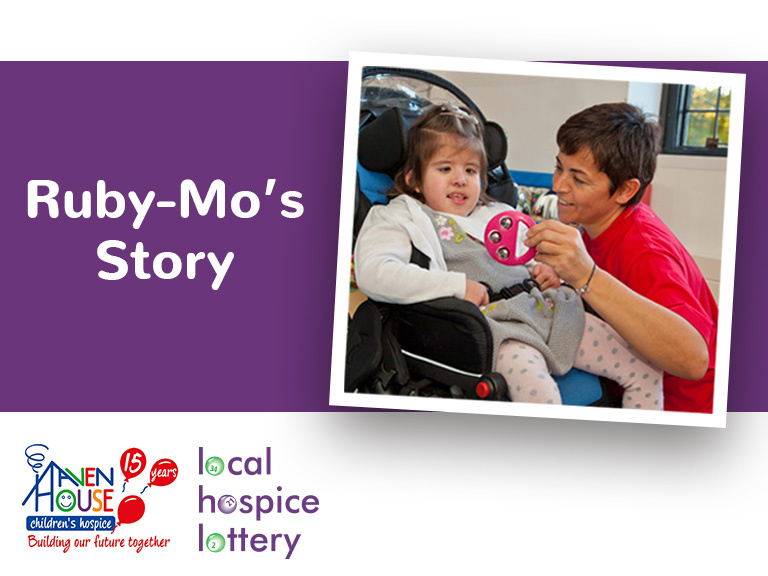 By signing up to the Local Hospice Lottery you are helping to ensure that Ruby-Mo and her family, and others like them, can continue using the services Haven House provides. Haven House Hospice Care is one of over twenty hospices currently benefiting from the Local Hospice Lottery. 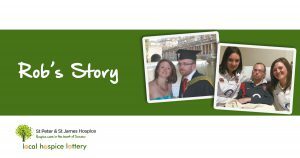 By sharing management costs and overheads, Local Hospice Lottery is able to ensure that people get to support the hospice of their choice – whilst also offering a larger prize fund for players and providing more money for hospice care. By becoming a member of Local Hospice Lottery for as little as just £1 per week, you can help to ensure that local hospices such as Haven House Hospice Care are able to keep caring for children like Ruby-Mo, both now and in the future. And with as many as 7,900 cash prizes being issued automatically every year and the chance to win up to £25,000 – there really couldn’t be an easier way to help AND be in with a great chance of winning. It’s win-win! Click here to sign up today!